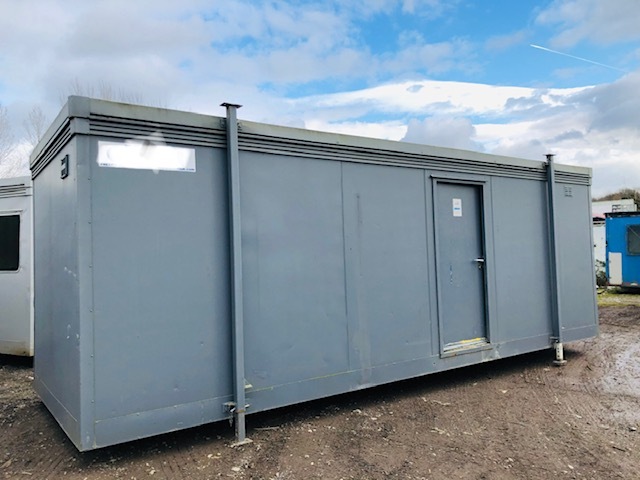 24ft x 8ft Jackleg 6 bay male and female shower block. Male and female side both complete with 3 showers in each with shower trays and changing area. Water tank to supply showers, lighting, rcd protected consumer unit. Excellent for a camp site or sports clubs.